Cromford Mills is holding an evening of opera on Saturday 4th June 2016 at 7:30pm at St Mary’s Church in Cromford. 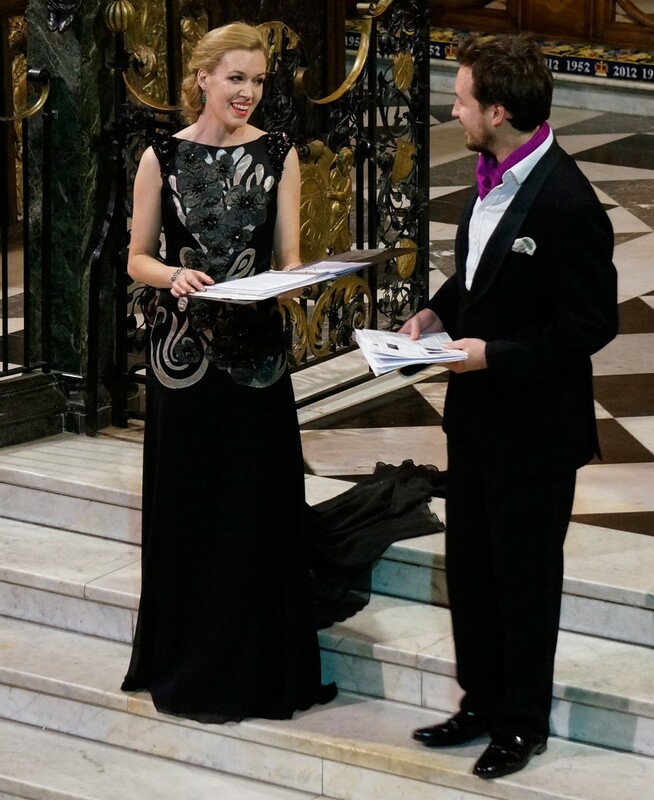 New Georgian Opera and Chelsea Concerts present an evening of music from the world of opera, the great classical composers and music theatre with soprano Alexandra Kennedy and countertenor Oliver Gerrish. Described by the Daily Mail as ‘A stunning Soprano’ Alexandra studied at the Birmingham Conservatoire and has performed nationally and internationally including a recital for Prince Albert of Monaco, singing at several International Twickenham rugby games, an historic performance for the earthquake appeal in the Great Hall of People in Beijing, and a private recital for the Duchess of Cornwall at Clarence House. Oliver is a versatile English countertenor, equally at home with the traditional musical heritage of the Renaissance and Baroque, as well as the contemporary. He began his professional musical training at Lichfield Cathedral, went on to study at The Guildhall School of Music and Drama, and was alto soloist at the Paris Conservatoire. Oliver has performed with many leading conductors and accompanists and sang for the Grand Ducal Family of Luxembourg. He has performed all over the world with, among other ensembles, The Philharmonia Orchestra. The opera will take place in the splendour of St Mary’s Church in Cromford, which was originally built as a chapel for the Arkwright family. Later Gothicised, it contains murals by renowned Victorian artist Alfred Octavius Hemmings. Tickets for An Evening of Opera cost £20 and include a complimentary glass of wine and canapes during the interval. Advance booking is recommended as places are limited. For further details please visit www.cromfordmills.org.uk or phone 01629 823256.